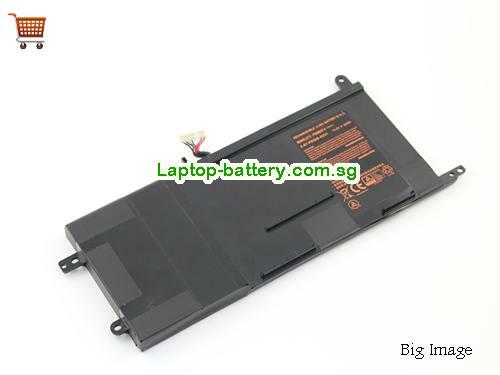 New And High Quality New Genuine Clevo P650BAT-4 6-87-P650S-4U31 For Clevo P650SG P650SA P650SE Laptop 14.8V 60Wh(Li-ion 14.8V 60Wh) In Singapore . Welcome buy new genuine clevo p650bat-4 6-87-p650s-4u31 for clevo p650sg p650sa p650se laptop 14.8v 60wh on our store. How can i sure this New Genuine Clevo P650BAT-4 6-87-P650S-4U31 For Clevo P650SG P650SA P650SE Laptop 14.8V 60Wh is the correct one i need? 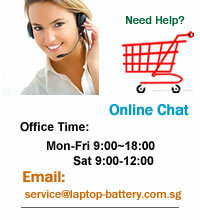 Other usefull knowledge for find a correct CLEVO laptop battery.